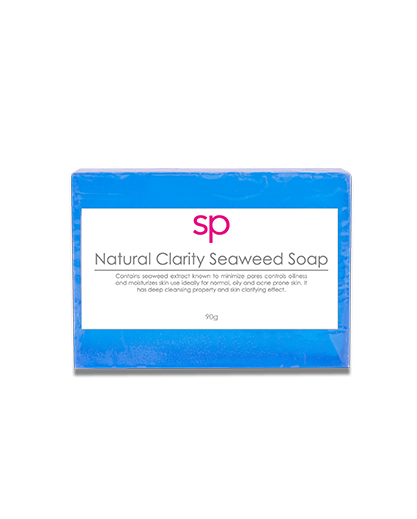 Contains seaweed extract known to minimize pores, control oiliness and moisturizes skin. 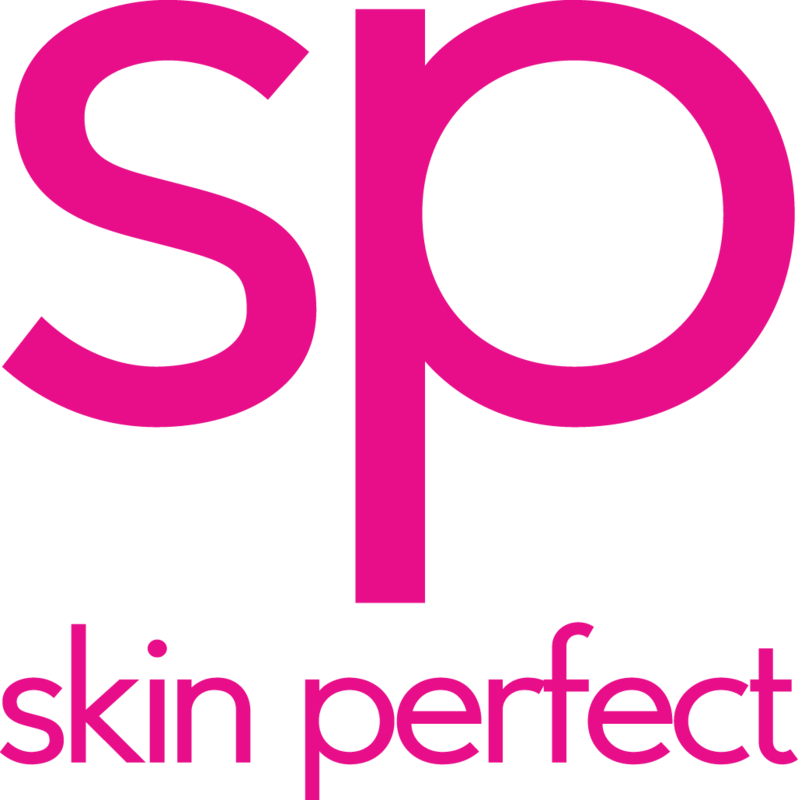 Use ideally for normal, oily and acne prone skin. 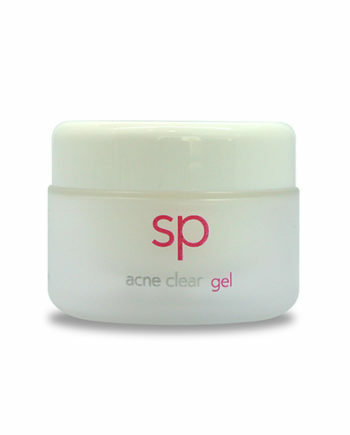 It has deep cleansing property and skin clarifying effect. Direction for use: Lather and foam soap on wet skin. For best result, use morning and night. Caution: For external use only. In unlikely event of an adverse reaction, stop use immediately. If symptoms persist, consult your doctor.